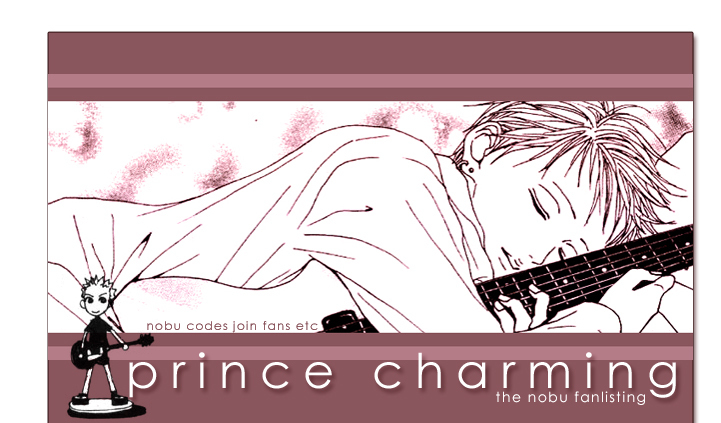 ...to PRINCE CHARMING, the approved fanlisting for Terashima Nobuo (Nobu) from NANA! Geez, I'm so excited to have this fanlisting. XD I'll try to add as much extra content as possible!